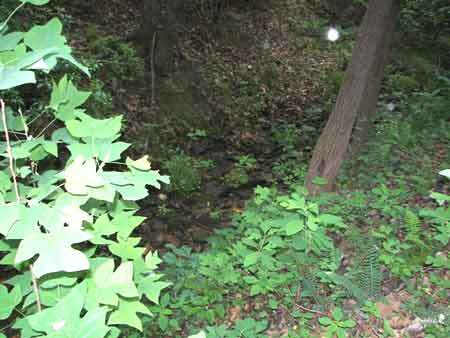 Private Wooded Mountain View Acreage with Stream for sale. Murphy, Cherokee County N.C. Realtor, Realter, Real estate. 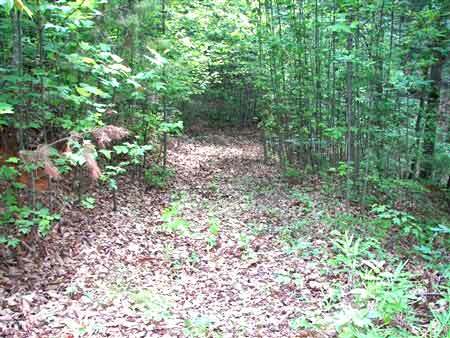 Murphy NC wooded acreage with mountain view for sale. Mountain top acreage for sale. Cherokee County North Carolina creekfront and lakefront land, lots for sale in the Smoky, Smokey, Smokies Mountains. Murphy North Carolina Area Realtor, realitor, relitor. 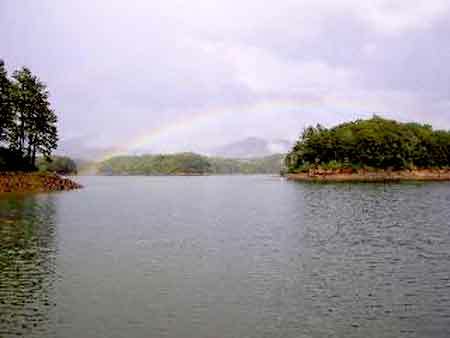 Murphy NC mountain acreage, waterfront lots, lake front log homes lots, lakefront lots, building lots, gated community development tracts, golf course home lots, vacation homesites, sights and investment properties for sale Great Smoky, Smokey Mountains Park area. North Carolina Mountain Real Estate - Mountain Land for Sale. Culberson, Murphy, Andrews, Bear Paw Area. Clay and Cherokee County N.C. Private Wooded Mountain View Acreage with Small Stream for sale. 2671 Ultimate privacy! 18+ acres with nice hardwoods. Borders small stream. Access road to the top Outstanding view possible with some selective tree removal. $20,000 per/acre. Possible owner financing. Owner may be open to subdividing into original 3 parcels. Welcome to our North Georgia and Southwest North Carolina mountin real estate directory. We have listings of North Georgia and South Western North Carolina Mountan homes for sale. North Georgia and Southwestern North Carolina montin real estate listings. Call us for mountain homes, log homes, cabins, land, acreage, lots, lake, golf, water front and vacation properties in North Georgia Towns County and Union County. Make us your realtor for Young Harris, Hiawassee, Blairsville, Brasstown Valley, Lake Chatuge, Lake Nantahala, Nantahala River homes and Blue Ridge Lake. Call us for homes, log homes, cabins, land, acres, acers, acreage, acerage, lots, water front, lake front, lakefront, creek front, creekfront, golf course, and vacation rental properties in West North Carolina. Contact us for homes and land in Clay county, Caly, Cherokee County, Graham County, Macon County and Towns County. Homes and land near Nantahala Gorge, Nantahala Outdoor Center NOC rafting and Great Smoky National Park. Call us for Marble, Andrews, Murphy, Hayesville, Robbinsville, Lake Nantahala, Lake Chatuge and Fontana Lake real estate. Welcome to our Tennessee and Western North Carolina real estate directory. Listings of North Carolina Lake Apalachia view homes for sale. Western North Carolina real estate for sale. Call us for homes, log homes, cabins, land, acreage, lots, lake, golf, water front and vacation properties in North Carolina Cherokee County, Graham County and Towns County. Make us your realtor for Marble, Andrews, Murphy, Hayesville, Robbinsville, Franklin, Bryson City, Lake Nantahala, Lake Apalachia, Lake Appalachia, Lake Chatuge and Fontana Lake.